Today a young lady asked me what a zipped file is and for those that may not know here is my explanation – I believe you are referring to a zipped folder. It compresses or compacts multiple files into one so you can send those files more conveniently over the internet. Example, Instead of sending 10 photos as 10 attachments you could zip them in a folder and now you are only sending 1 file instead of 10 individual files or attachments. The recipient unzips the folder and has access to those 10 photos or documents inside. Microsoft’s definition of a zipped folder is. Folders that are compressed using the Compressed (zipped) Folders feature use less drive space and can be transferred to other computers more quickly. 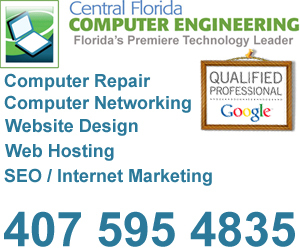 You can work with a compressed folder and the files or programs it contains just as you would an uncompressed folder. Once you have created a compressed folder (identified by the zipper on the folder icon), you can compress files, programs, or other folders by dragging them to it. You can open files directly from compressed folders, or you can extract files before opening them. You can run some programs directly from zipped compressed folders, without decompressing them. However, to run programs that are dependent on other files, you must first extract them. Compressed folders can be moved to any drive or folder on your computer. You can also share zipped compressed folders with other users, even if they use a different file compression program. 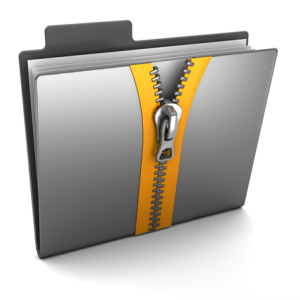 You can protect zipped compressed folders with a password. This protects your data if you save it in a shared network folder, attach it to an e-mail message, or move it between work and home on floppy disks. Windows also offers another way to compress folders if your drive is formatted as NTFS: NTFS file compression. However, NTFS file compression is significantly different from compressing files with Compressed (zipped) Folders.